I find your lack of custom keycaps disturbing? No. 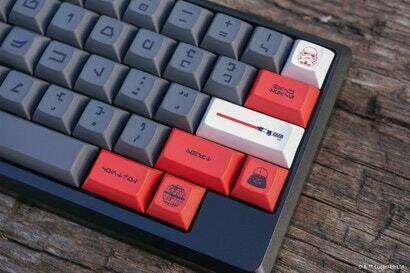 These are the keycaps you’re looking for? Only Imperial Stormtroopers type so precise? I’ll figure this out. In the meantime, the first officially-licensed Star Wars keycap set is going up for sale. Just about any headset you can use with a phone or tablet can be used with Nintendo's Switch app to chat with friends during rounds of Splatoon 2. 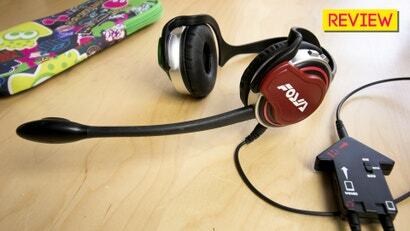 You don't have to pick up Hori's official licensed headset, but there are a couple of reasons you might want to.